Amazing Opportunity! 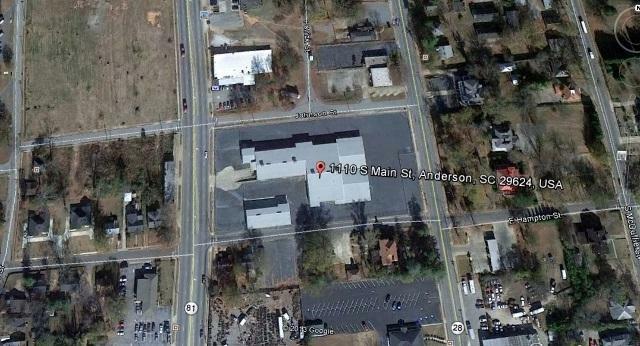 Full City Block Consisting Of 2.95+/- Acres With Over 33,000 Square Foot Of Multi-Use Buildings Only Seconds From Historic Downtown Anderson As Well As Dual Road Frontage On Two Of Anderson's Main Thoroughfares! Fully Fenced Property With Security Lighting In Place! 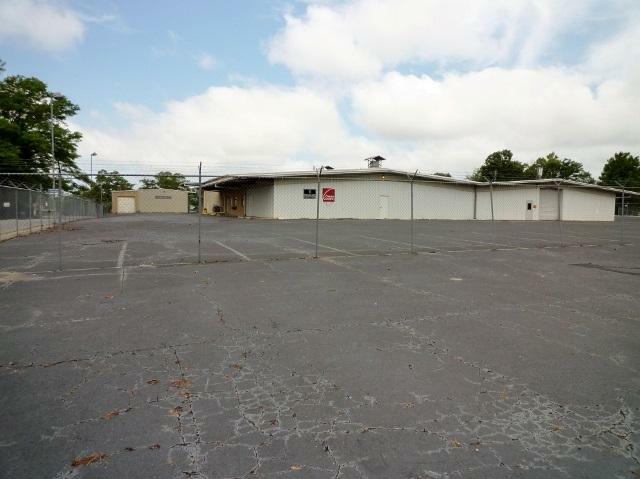 Endless Possibilities Await As Light Industrial, Retail, Commercial And More! 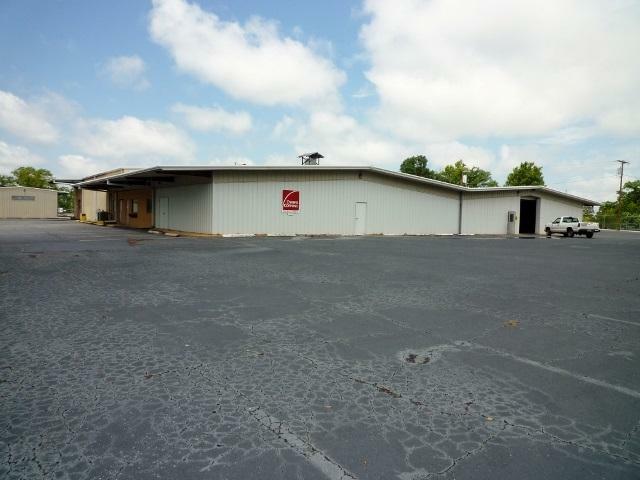 Numerous Offices, Loading Dock, Drive In Doors, Multiple Entrances, Completely Paved Lot And More! 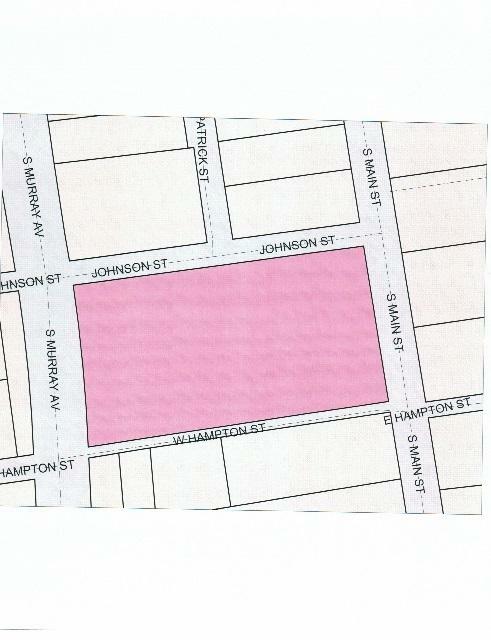 Don't Miss Out On This Opportunity To Own The Entire Block! Listing provided courtesy of The Powell Group of Modern Real Estate Consultants.